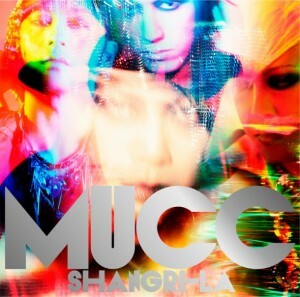 MUCC reveals details on new album "Shangri-La"
Previously we reported that�MUCC will be releasing a new album titled "Shangri-La" on November 28, and now more details have been released. 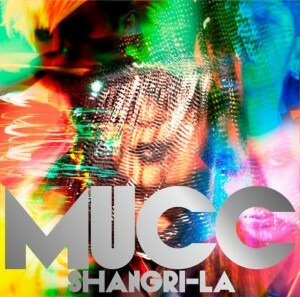 This marks MUCC's first full album after their label transfer. It will feature a total of 13 tracks including "Arcadia featuring DAISHI DANCE", "Nirvana", and "MOTHER" as well as their new song "G.G. ", which is the theme song for the Japanese version of 'The Woman in Black'. The album will be released in three different versions: Complete Production Edition, Limited Edition, and Regular Edition. The Complete Production Edition will include a photo book along with a live CD containing the Nagoya performance of the band's nationwide tour, "-MUCC 15th Anniversary year Live(s)-'97-12'". The Limited Edition will also come with a live CD including the Sendai performance. 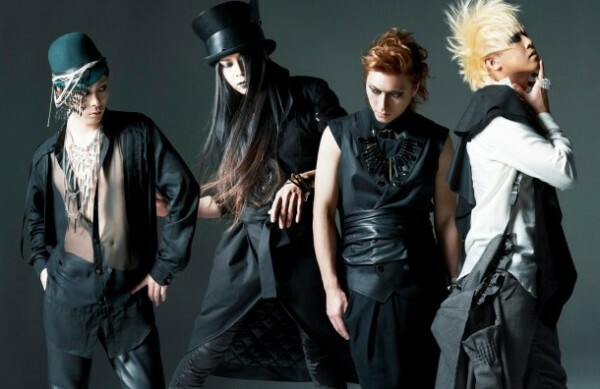 Prior to the album's release, MUCC's new single, "MOTHER", is scheduled to drop in stores on October 31. The members will host a special program called 'NARUTO IN THE NABE' via Nico Nico Namahousou on the 30th. It will feature a special guest appearance by Takeuchi Junko, who voices the protagonist Uzumaki Naruto in 'NARUTO Shippuden'. 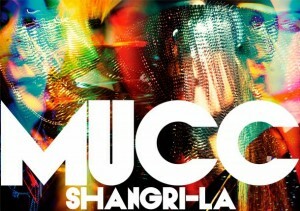 Additionally, MUCC will hold an album listening event, "Shangri-La de Shangri-La, Kakkoyosugite Angry da! ~YUKKE, 32-sai Yamerutte yo", on November 5 at Umeda Shangri-La in Osaka. Check out the jacket covers and track list below!